Rocking Horse Farm is the culmination of several years of research and intensive planning, all driven by one resolute vision: To create a community in Fargo that's unique by its home designs, generous green space and overall defined style. Every detail has been carefully refined - from the effort to ensure no two homes will look alike to infrastructure considerations that eliminate through streets. The result is a development that maximizes quality of life and property values. There's no doubt you'll be proud to call Rocking Horse Farm your home. 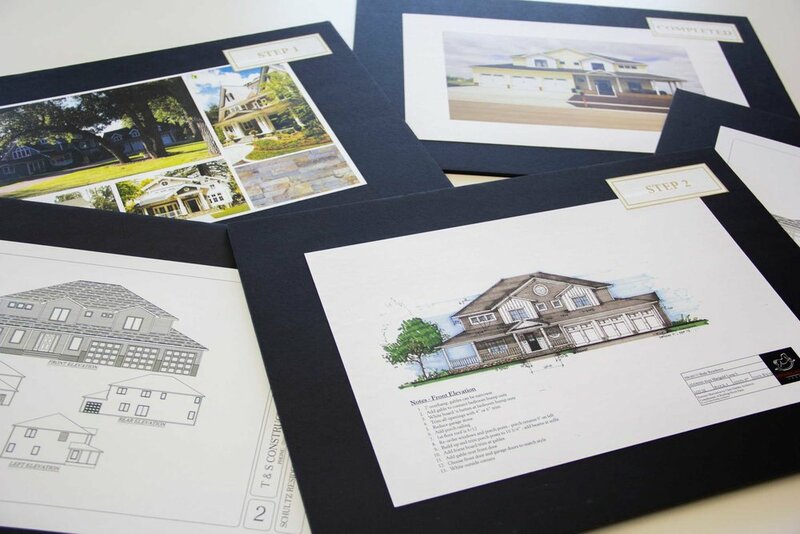 Strong design means so much to us at Rocking Horse Farm that with each residential lot sold we provide complimentary design guidance from the residential architectural firm, Chris Hawley Architects. You're investing so much into your dream home. This is our way to ensure you don't just get a place to live, but instead a signature, one-of-a-kind home that better represents your personal style. Premium lots with pond and golf course views. Four interpretive "pocket parks" designed to showcase indigenous North Dakota flora. Bright Futures Early Learning Center located in southwest corner of Rocking Horse Farm. Close to Osgood Elementary, Independence Elementary, Liberty Middle School, and more. Park with playground equipment, exercise trail, and pond to be placed by fall of 2018. Recreational trails with scenic views of pond and wild grasses. To learn more about lot pricing and availability, choose which residential area best fits your needs.